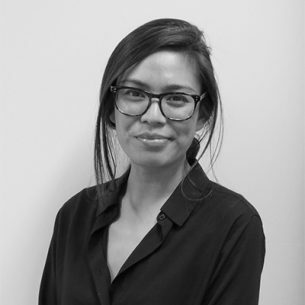 Johanna Alpuerto is the Office Manager and Team Coordinator for the SVA Melbourne office. She joined SVA in June 2017, providing support across the Venture Philanthropy, Consulting and Impact Investing teams. She has over seven years’ experience in Office Administration and as Personal Assistant to Directors and CEO’s in diverse industries including fashion, accounting and the healthcare sector. Johanna has a Diploma of Counselling from the Australian College of Applied Psychology.